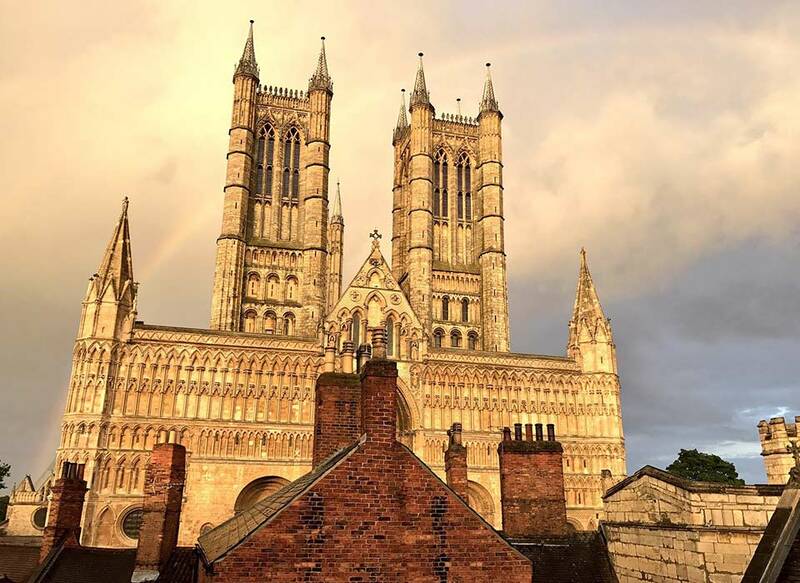 Navigate the streets of Lincolnshire from the Museum of Lincolnshire Life via the Lincoln Medieval Bishop’s Palace to reach the stunning Lincoln Cathedral and historic Lincoln Castle. Head down Steep Hill to pass the High Bridge and arrive at the Brayford Waterfront. Take in over 250,000 artefacts at the Victorian barracks, home to the Museum of Lincolnshire Life, a fantastic museum covering industrial, commercial, domestic, agricultural and social life. 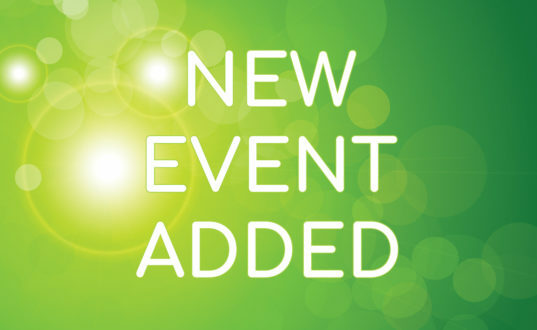 On special events days you can see a working printing press and Victorian kitchen. Adjacent to the Lincoln Hotel you can see the remains of the 3rd century north tower at the East Gate, one of the entrances to the city. You can also see the remains of the Roman wall which formed part of the city’s defences. Priory Arch, or Priory Gate, complete with battlements on Pottergate is the site of one of the old medieval gates - the current building is a Victorian replacement for the medieval original. Nearby at the Cathedral west front you can see the original medieval Exchequer Gate. Close by is a statue of Alfred, Lord Tennyson. 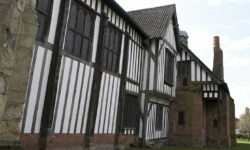 The Old Bishop’s Palace is from the 12th century and was once one of the country’s most important buildings with sweeping views across the city of Lincoln and surrounding countryside. Take an audio tower and enjoy the East Hall, entrance hall and tranquillity of the Heritage Gardens. A magnificent Gothic building – once the tallest in the world – Lincoln Cathedral drips with intricate design and wonderful stained glass. Take a tour and climb to the roof for stunning panoramic views of the surrounding area - this one attraction not to be missed. A 11th century Norman castle constructed on the site of a Roman fortress, Lincoln Castle is an imposing sight on the city skyline and is currently home to one of four surviving copies of the 1215 Magna Carta and the 1217 Charter of the Forest – making it unique location. 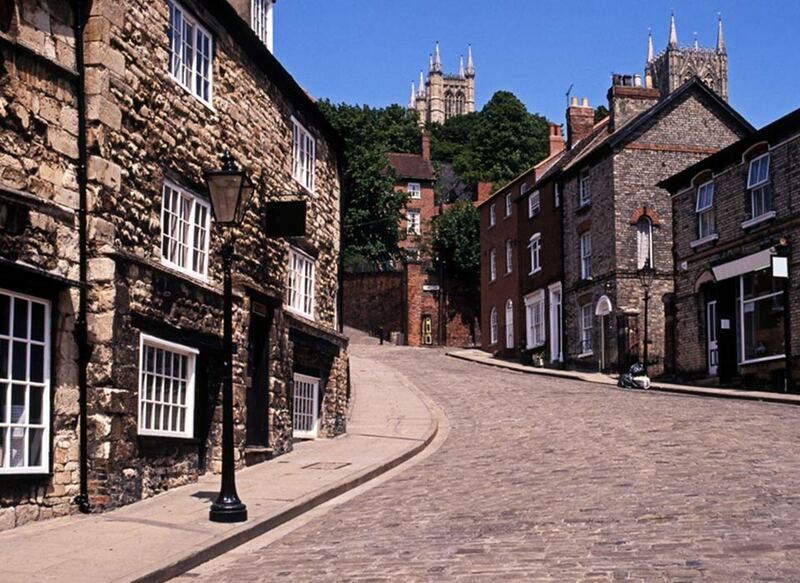 Running down from Lincoln Cathedral towards Well Lane, Steep Hill, is a tourist route lined with a selection of independent shops and places to eat and drink. Following the steep old Roman route you can take in the half-timbered houses and Norman houses. 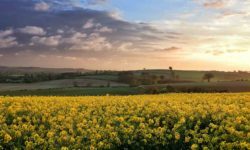 The Collection is home to the Usher Gallery – a fine collection of artwork including Turner and Lowry pieces, and an award winning archaeology museum covering finds from the Lincolnshire landscape from the Stone Age, the Vikings and through to Medieval times. The Lincoln Guildhall and Stone Bow is a 16th century building over the High Street – see the collections inside, including Richard II’s sword and use it as a base to tackle either the Roman Trail or the 1217 Battle of Lincoln Trail. The oldest bridge in the UK with buildings still on it, High Bridge spans The Glory Hole, where boaters used to pass en route to Brayford Waterfront – England’s oldest inland harbour where you can enjoy something to eat or drink at the lively waterfront. Explore the streets and passageways to unlock the secrets of the Roman city of Lincoln. 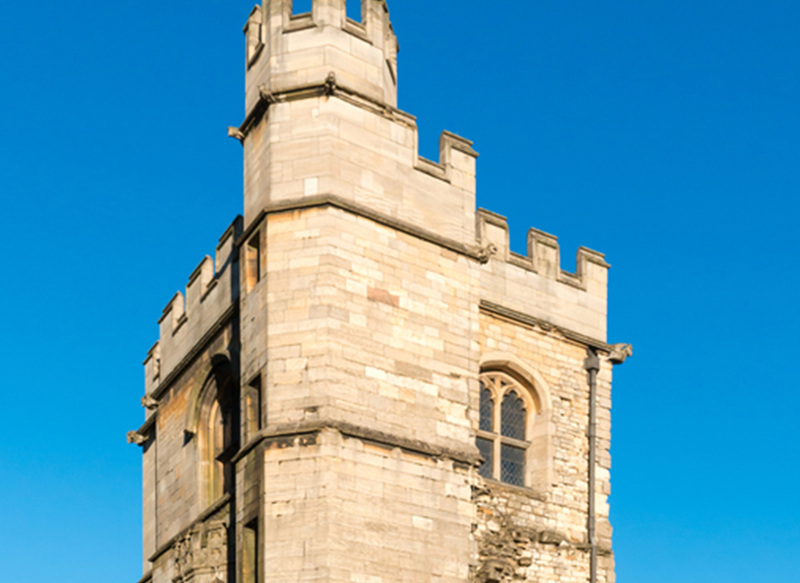 Start at the Museum of Lincolnshire Life before making the short walk to the North Tower of the East Gate of the Wall – part of the city’s defences. 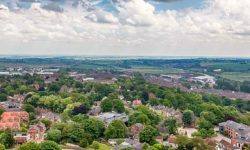 Visit Priory Arch and the Lincoln Medieval Bishop’s Palace before arriving at the stunning Lincoln Cathedral – well worth a roof tour to enjoy the fantastic views. 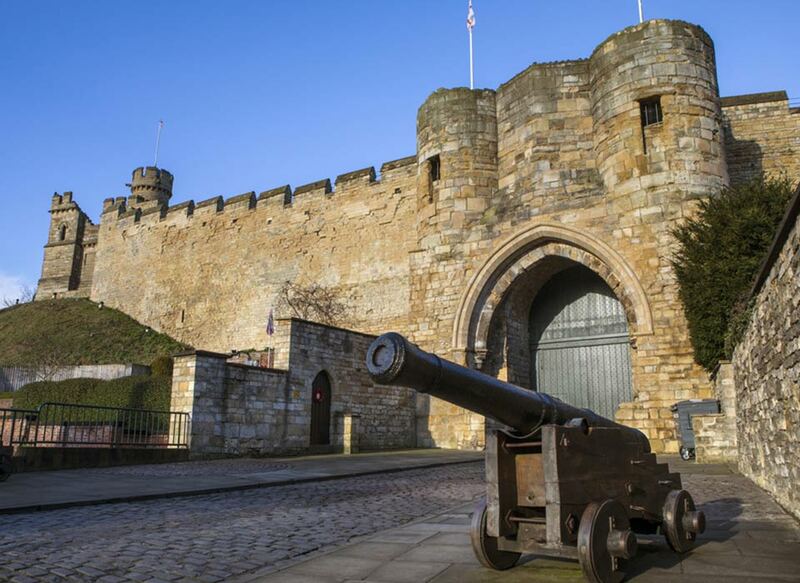 Stop at Lincoln Castle to see a copy of the 1215 Magna Carta before navigating your way down Steep Hill and spending some time at The Collection and Lincoln Guildhall before passing High Bridge to arrive the Brayford Waterfront. 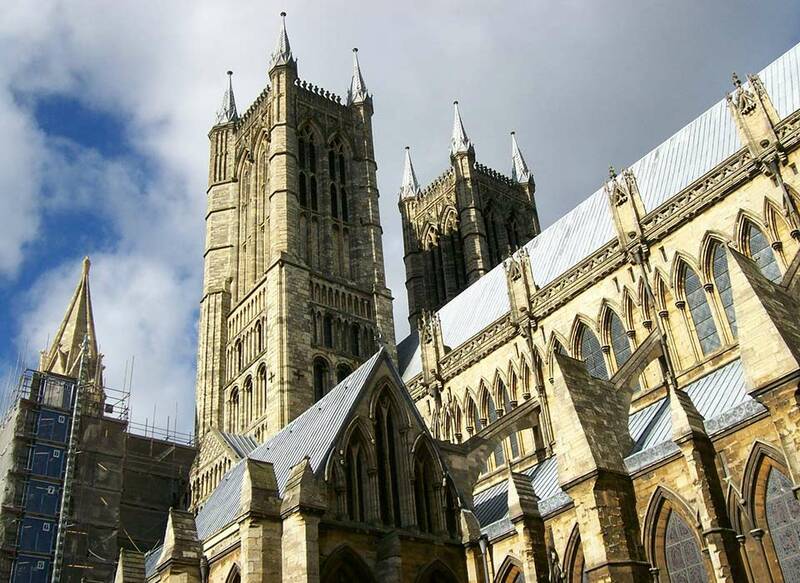 Lincoln Cathedral, once the tallest Gothic building in the world is an inspiring building in the centre of Lincoln. Take a tour, meet the Lincoln Imp and climb to the roof for some stunning views across the city. Lincoln Castle is a must for historians. Built in the 11th century, the castle is home to an original Magna Carta and The Forest Charter – two documents that have been fundamental in shaping society. The streets of Lincoln, once known as Lindum Colonia, tell the stories of history. 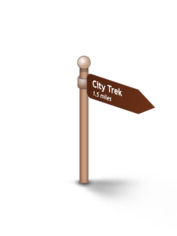 You can see the Roman remains in the town and there are many trails to follow that will take you past interesting sites including Lincoln Guildhall and High Bridge.